We are delighted to announce that Lisa Taylor, former Seattle Tilth Education Program Manager, has accepted the position of Garden Coordinator for our school garden! Our PTA has generously funded her position from February through the end of June! She will be working with the third grade team to develop a garden activity calendar and to lead exciting outdoor-classroom activities. Her leadership will guide both teachers and parent volunteers to become more confident in our garden. Lisa has over 20 years of teaching children and adults in garden settings. As a certified parent educator for Positive Discipline, she will provide a calm and positive influence. 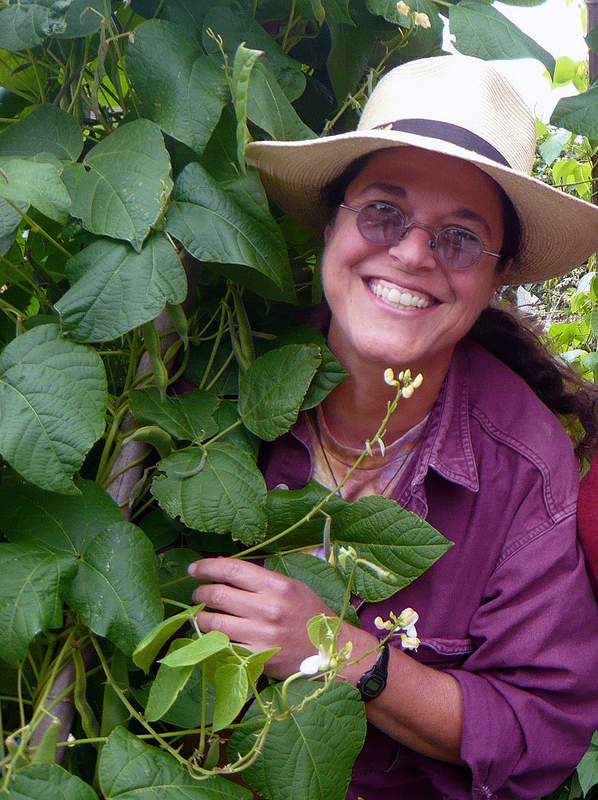 She has a deep understanding of composting and permaculture and has written and spoken on urban farming and children’s gardening throughout the northwest. Her books, “Your Farm in the City” and the major update to the “Maritime Northwest Garden Guide” belong on every gardener’s shelf. We’re really excited to be working with Lisa and look forward to your joining us in the garden this spring.